To track changes in website performance between 2008 and 2013. 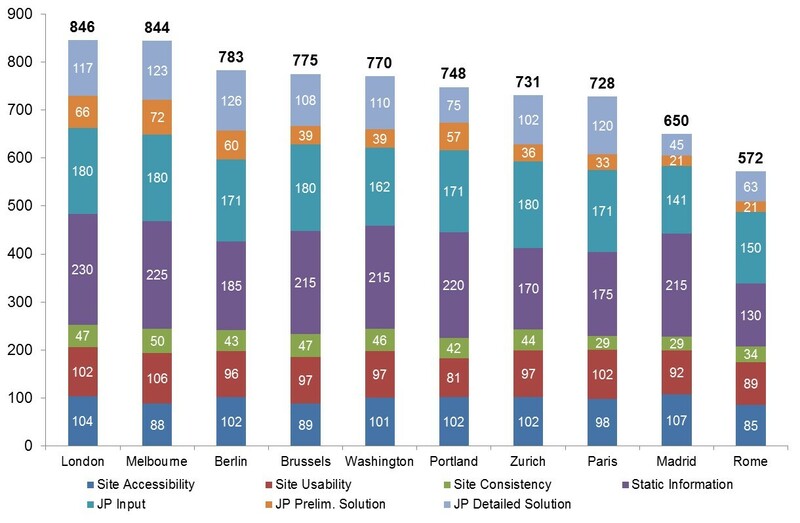 Benchmarking of public transport passenger information websites in 9 world cities in both 2008 and 2013. London and Melbourne had the highest performance in both 2008 and 2013. Results help to identify areas of good performance and gaps in how public transport websites are designed. Currie, G. & Gook, M. (2009) Measuring the Performance of Transit Passenger Information Websites. Transportation Research Record: Journal of the Transportation Research Board, No. 2110, pp. 137-148. 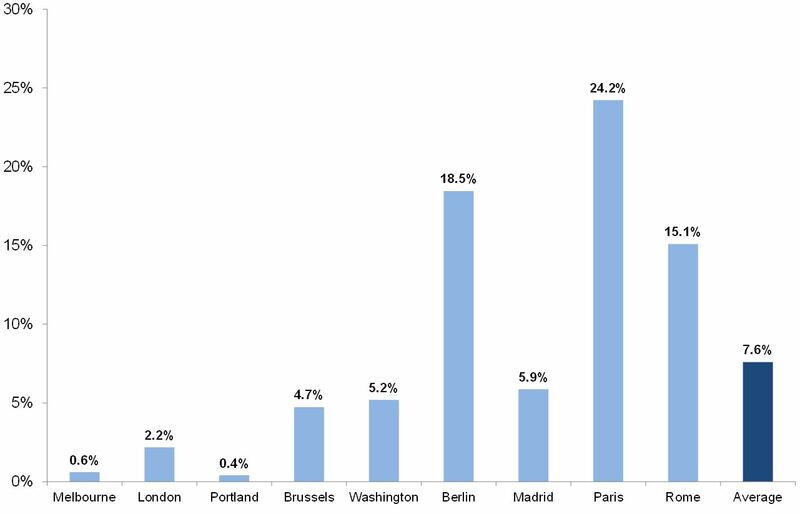 Currie, G. & De Gruyter, C. (2014) Benchmarking Trends in Transit Passenger Information Website Design Performance – An International Study. Presented at the 93rd Transportation Research Board (TRB) Annual Meeting, Washington, D.C., United States.